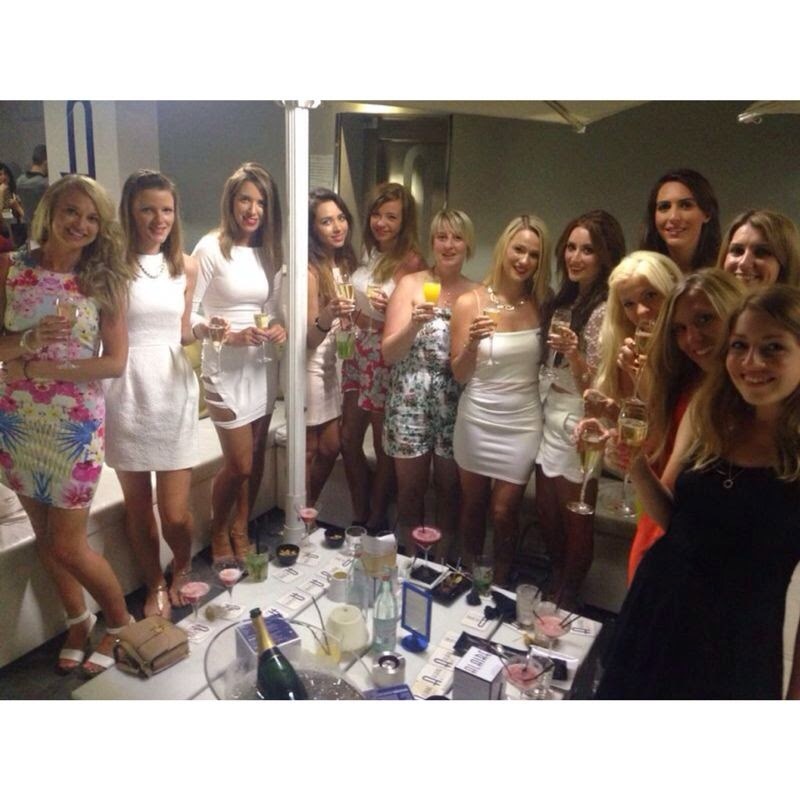 If you follow me on Instagram, or any other form of social media in fact, you'll know that myself and 12 of my girl friends have just returned from my hen party in Barcelona, 4 days and 3 nights. Why Barcelona? 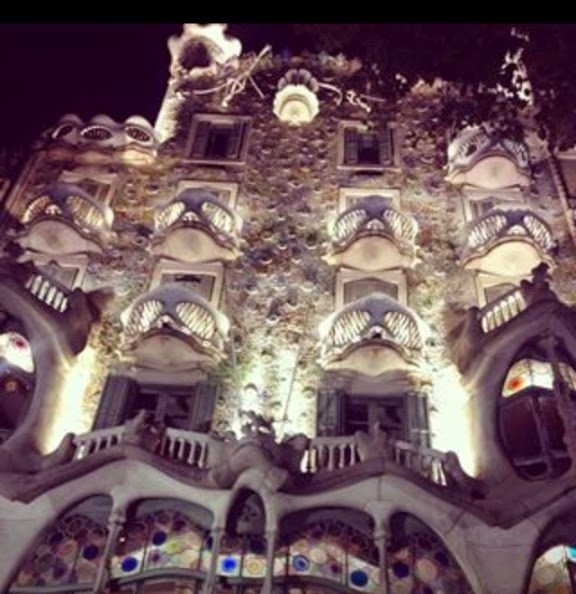 Barcelona has always been a city that I've wanted to visit and I'm not a fan of the regular, tacky hen parties with pink cowboy hats and matching tshirts. It's really not my scene! 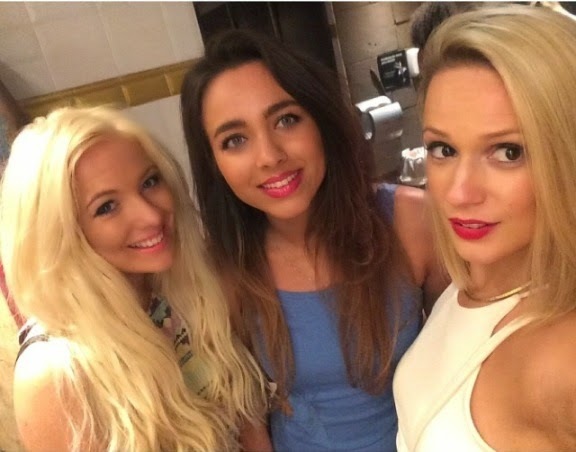 After some research I came across the hen party company Go Hen, we organised our itinerary and accommodation through them and I'm so glad we did. It was great value and they couldn't have been more helpful. 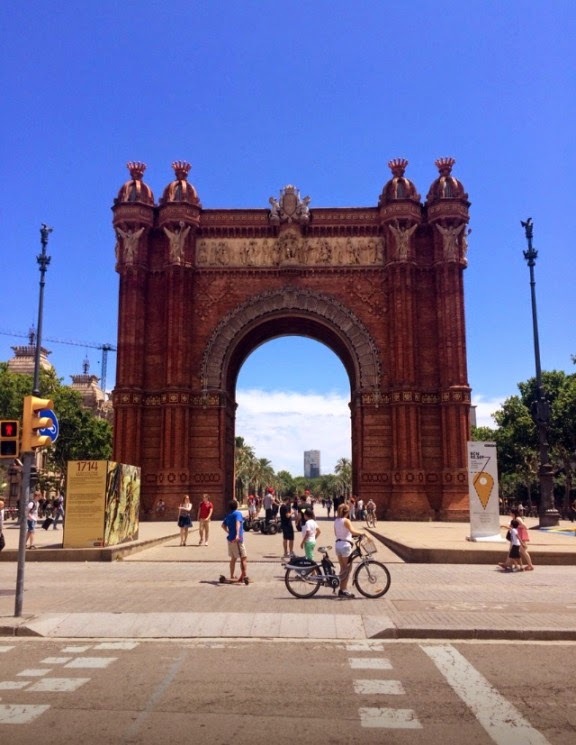 We arrived in Barcelona on Friday morning raring to go and after some initial drama, a group of women hijacked our minibus pretending to be our group, we were shown to our apartments in the centre of Barcelona. I hadn't realised how huge Barcelona is! We walked SO much on that first day, found a local market where they spoke barely any English so my basic GCSE Spanish came in very handy. 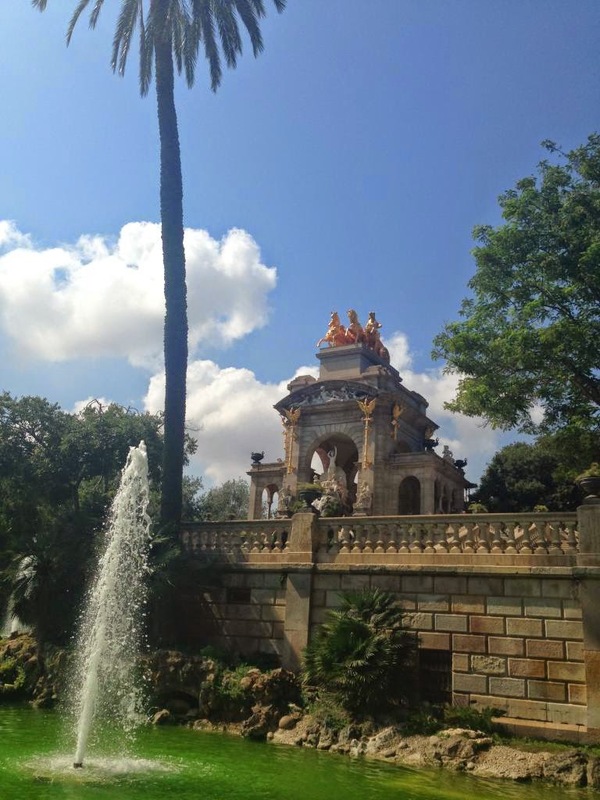 We also found the gorgeous Ciutadella park with it's Roman inspired architecture and huge shady trees. Friday evening was spent wandering Gracia, according to one of the locals "the most expensive street in Spain" I'm not sure how true that is but with shops such as Burberry and Gucci I'm sure it's not far off. 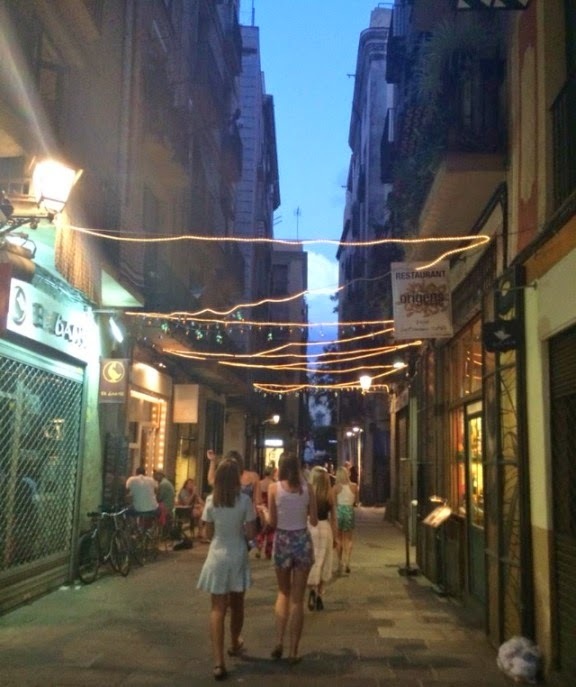 We were all beyond tired so after stumbling across the tapas restaurant, Moncho's, (that makes unbelievable mascarpone and cured ham pizzas) we went back to out apartments ready for another day of exploring. We woke early on Saturday and after a quick breakfast set off to the beach where we had some more food at a beach side restaurant ready for the "booze cruise". I was honestly extremely apprehensive about this. I've never been on one before and really didn't know what to expect. In the end I was so happy that we went, it was a lovely chilled out cruise on a catamaran. The only "boozy" thing about it was the free beer and sangria which I didn't really indulge in. 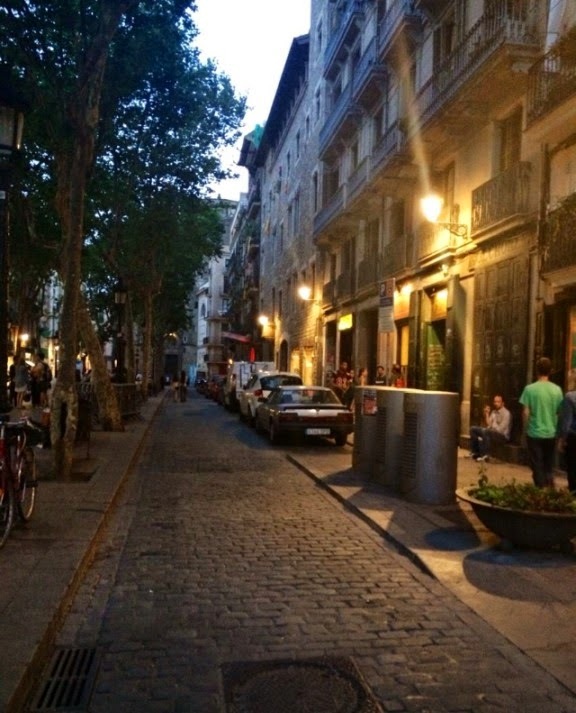 That evening we went for a meal in Gracia, a lovely tapas restaurant called Tapa Tapa, that I highly recommend. 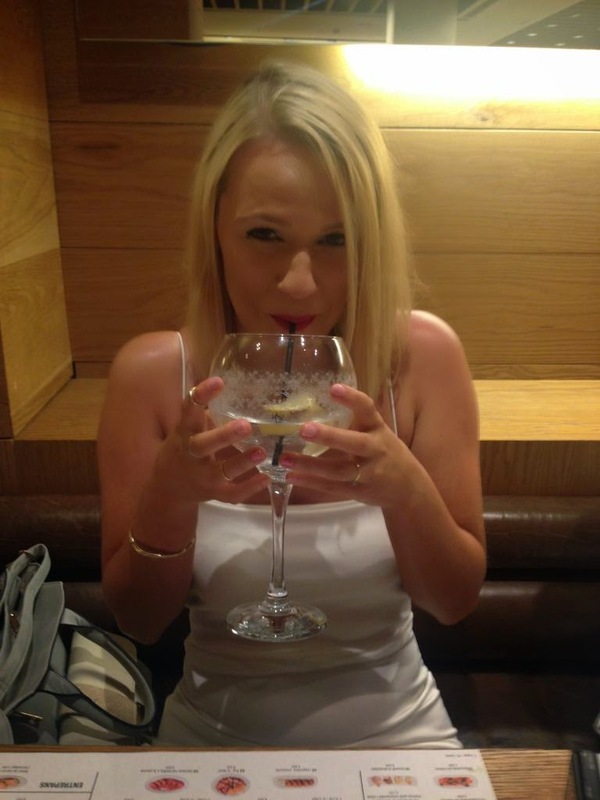 I had the biggest gin & tonic I've ever seen! We then moved on to the roof top bar Alaire where we'd booked their best table. 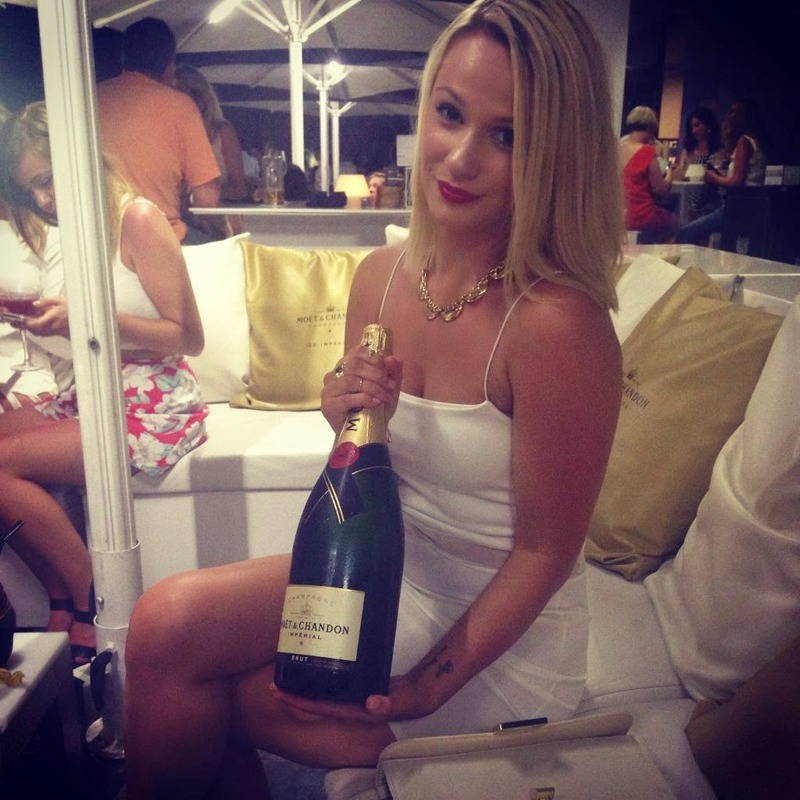 We bought a magnum of Moet & Chandon (because if you can't on your hen do then when can you?!) 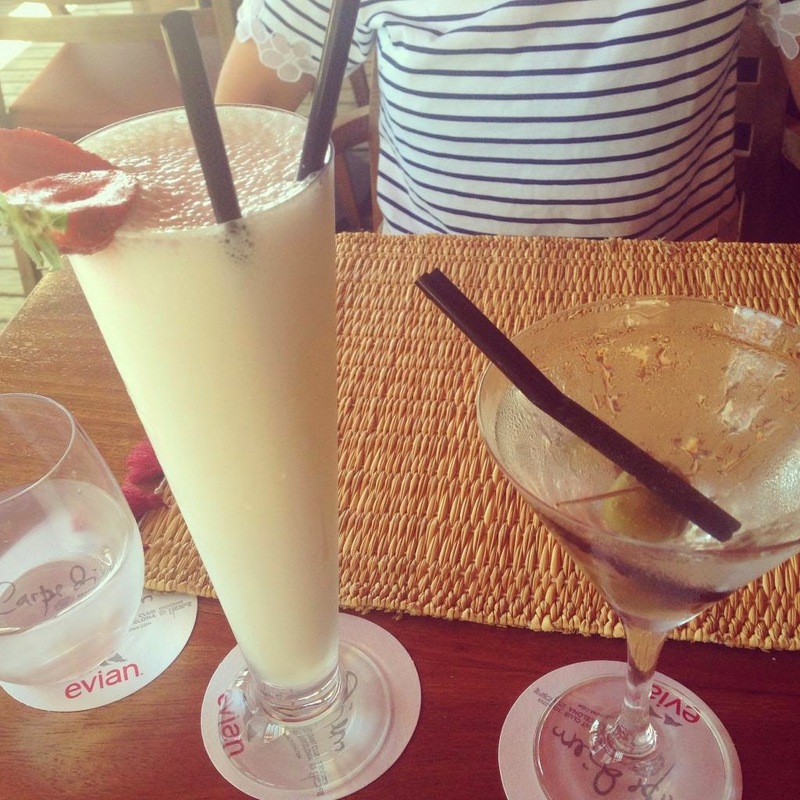 and had a few cocktails. They were SO strong and some of them went untouched. 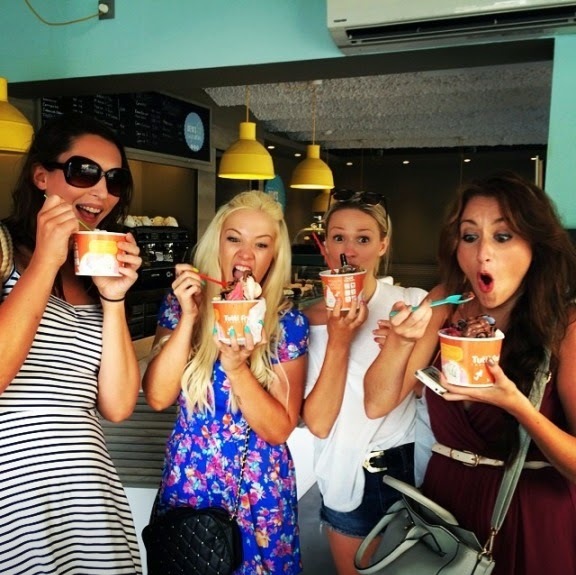 They don't seem to have measurements over there and most of them tasted like there were no mixers in them at all! 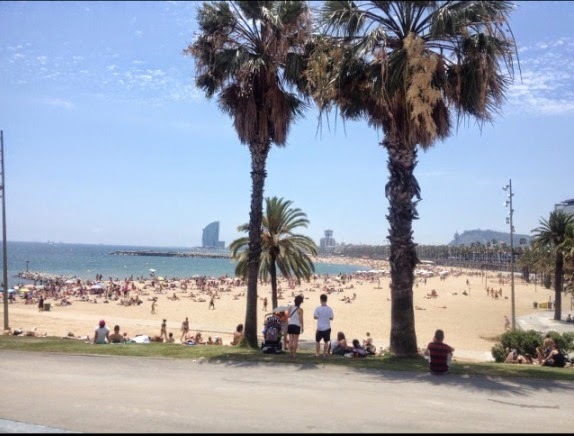 We then moved onto the beach front in Barceloneta where in the day you'll find gorgeous, beach front restaurants which transform at night into classy bars and clubs. We found ourselves in Opium del Mar, which is HUGE. It wasn't really my cup of tea. it was too dark in there and the repetitive house music and flashing lights were a bit headache inducing. Also my friend almost had her bag snatched in there which wasn't the best. On Sunday we went to an indoor go-karting track which was so much fun. I sucked at it but it really bought out the competitive streak in some of my friends who really got stuck in. We then trecked to Lefties, which is the Zara outlet. If you know me you'll know that I'm a huge Zara lover so it was a must! I picked up a top for myself and the most gorgeous skirt for Ava which will feature in an outfit post soon. That evening we went to El Borne which is part of the old town. It is so beautiful. Full of little alley ways, intimate restaurants and twinkling fairy lights. It's so romantic! It made us all want to come back with our partners in tow. As we were such a large group it was hard to get a table in the small restaurants but we grabbed a table in the colourful La Hacienda which is a Mexican restaurant. The pina coladas and nachos were amazing! We then took a taxi back to the beach front and ended up in Carpe Diem which is a club that has Funky Buddha vibes. The music in there was right up my street (R'n'B & Hip-Hop) and the décor was gorgeous. We stayed in there until 5am! Monday began with a much needed lie in and a trip to La Rambla which is the main tourist part. To be honest it didn't really do much for me. Yes the architecture was nice but is wasn't as nice as some of the other, less touristy spots, we walked along the beach front and found ourselves in Carpe Diem once again. It has a whole different vibe during the day. Really chilled. We had daytime cocktails and sushi before it was time to leave. 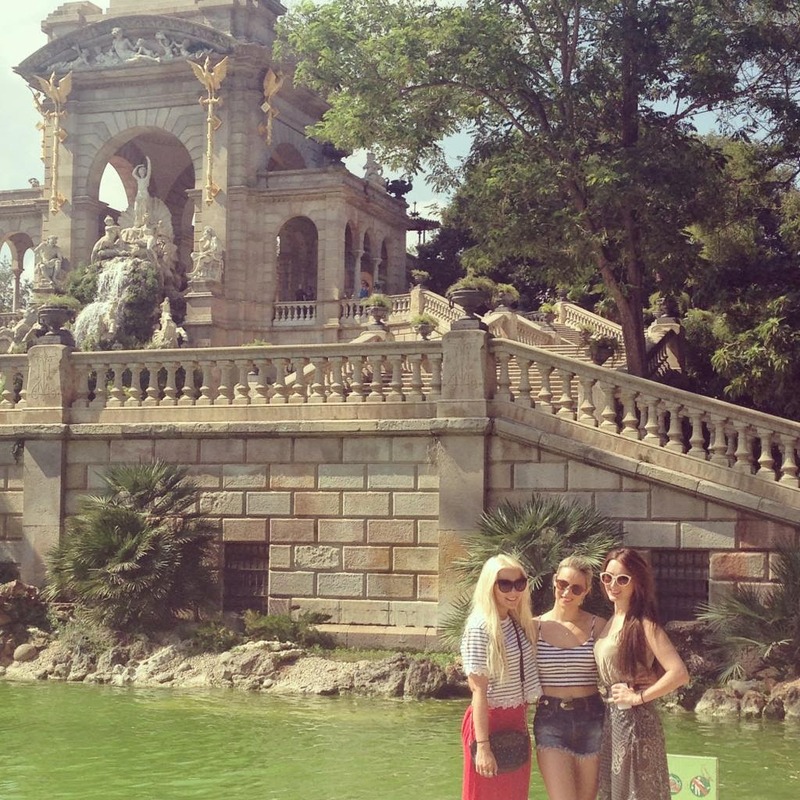 I was so sad to leave Barcelona. It passed by in the blink of an eye but I'm so glad that we managed to cram so much in! It's definitely somewhere that I want to visit again. So until next time Barca, you were a dream. 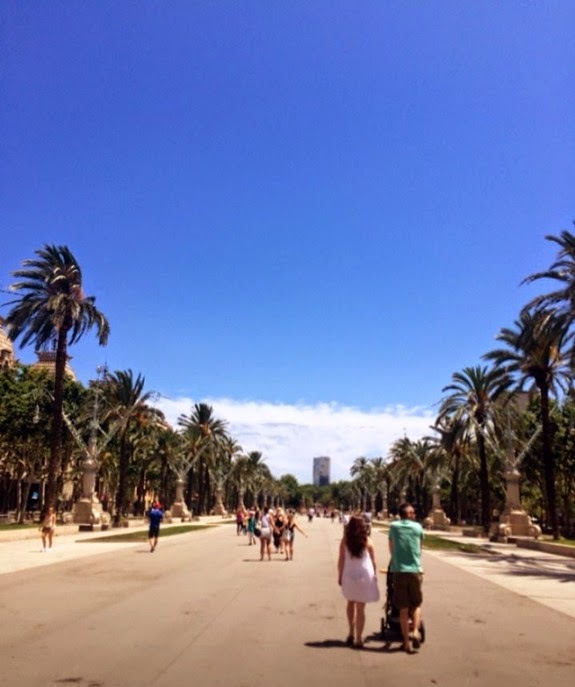 What was in my Barcelona makeup bag?